I was 10km in, midway into my half marathon and I could feel what little liquid I had consumed earlier threaten to make a reappearance. The heat and humidity was getting to me and I still had 11.1km left to go. I wondered why I rolled out of my comfortable hotel bed that morning. Oh, right. 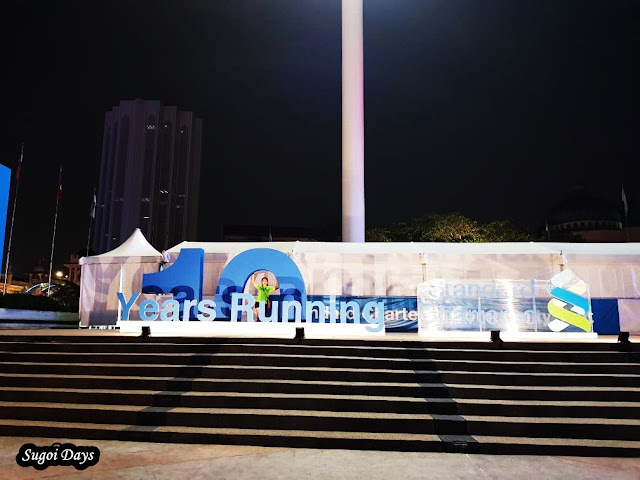 Because it was the biggest running event in the country - the 10th edition of the Standard Chartered Kuala Lumpur Marathon (SCKLM). And to miss it would be a loss. Over 38,000 slots were snatched up in mere hours like hot cakes upon the opening of registration across the marathon, half marathon, 10km, 5km and kid dash categories. 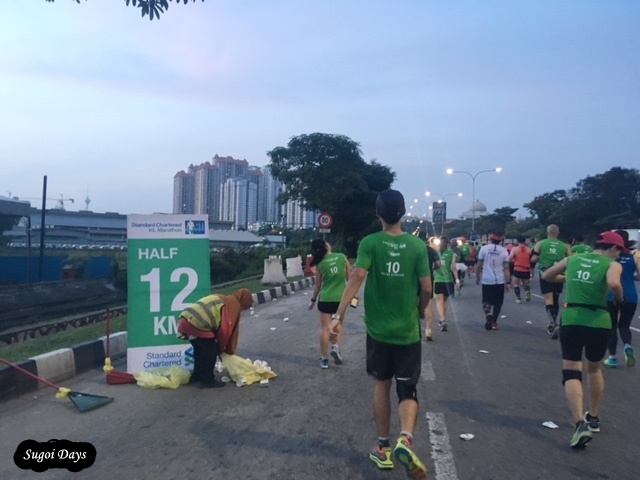 Courtesy of Dirigo Events, organizers of SCKLM, I was invited to join the 21.1km event on behalf of Run for a Reason and Seeing is Believing. SCKLM was one of the few running events that had a special place in my heart because it was where I completed my first half marathon. But why I continued running 21.1km was beyond my understanding. The flag off by Khairul Anuar Bin Mhd Juri, Director of Culture, Tourism, Arts and Sports, DBKL, along with senior executives from title sponsor Standard Chartered Bank Malaysia, led by their Managing Director and Chief Executive Officer, Abrar. 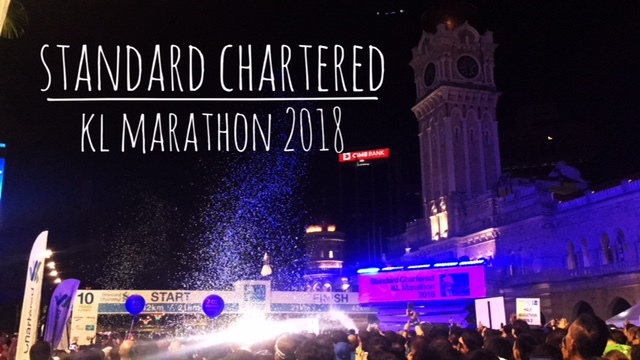 A. Anwar, for the half was at 530am on 8 March 2018, at the ever iconic Dataran Merdeka, I was in pen 3, clinging on to the dream of a sub 2:30 finishing. One hour after flag off, I quickly realised it was but a fleeting dream. 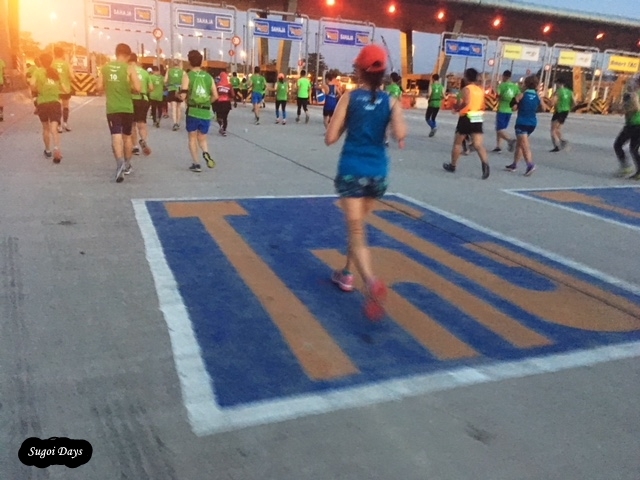 SCKLM had introduced new routes for both the marathon and half marathon and they were challenging. 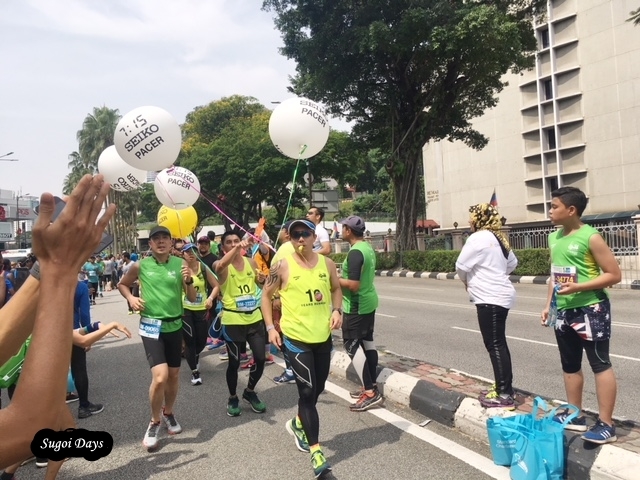 Instead of Akleh Highway, this year saw the half marathoners taking on the Duke highway before exiting onto Jalan Kuching to the Segambut roundabout and on to Jalan Tuanku Abdul Halim. The term rolling hills came to mind as I ran along, my lungs burning. With my body rejecting my preprepared electrolytes and the Lucozade provided by the organisers, I settled for sips of water and my High 5 gels to keep me hydrated and powered for the remaining distance. At the road passing by Seri Carcosa heading towards KL Sentral, I dropped my speed to a walk to tackle the uphill stretch. This was the first time I walked for the whole race outside of a water station break. To make it worst, I was experiencing chaffing on my upper body despite applying body glide earlier. On the bright side, my legs felt fine even though my lungs didn't and my stomach was close to expelling liquid. By the time I reached the museum, the sun was out and I kept telling myself it was just 1.5km left. Then at 300m before the finishing line, I heard the familiar voices of my Original Bootcamp family calling my name. They had parked themselves along on the island just before the textile museum with handwritten signs to cheer us on. That gave me a feel-good boost to the finish line back at Dataran Merdeka. I finished within my estimated 2:45 timing, having gone into this race with little expectations. I knew the route would be hard and thus a PB was out of the picture. With that in mind, I actually enjoyed the entire route save for the parts when I nearly threw up my electrolytes and gel. After collecting my finisher entitlements, I joined up with the OBC familia to return the favour and help cheer on the returning runners. Using the award-winning SCKLM app, I could also track and estimate the finishing times of my friends who were doing the marathon. It gave us the heads-up on those approaching the finishing line so that we could cheer them on. You would be surprised by how much boost some good old fashion moral support can give a tired runner. But perhaps the most memorable and overwhelming part of the entire experience was seeing the sweeper balloons coming in, herding in the last group of marathoners. The excitement in the air was contagious as everyone, the organisers, other runners and pacers all gathered around the finishing stretch to cheer them on. Runners were stumbling, struggling and near crawling to the finish line. Pacers and fellow runners tried to help them and were shouting at them to finish the race before the cut off time of 7:15. It was touching moment seeing Malaysians and foreigners alike rallying despite the blazing hot sun for their fellow runners. It was also pleasing to see the organisers enforce the 7:15 cut off time with metal barricades and unfortunately those who were behind the pacers were forced to complete their marathon without a shirt and medal. However, having said that, a marathon is not easy feat and to complete all 42.195km of it was something to be proud off. 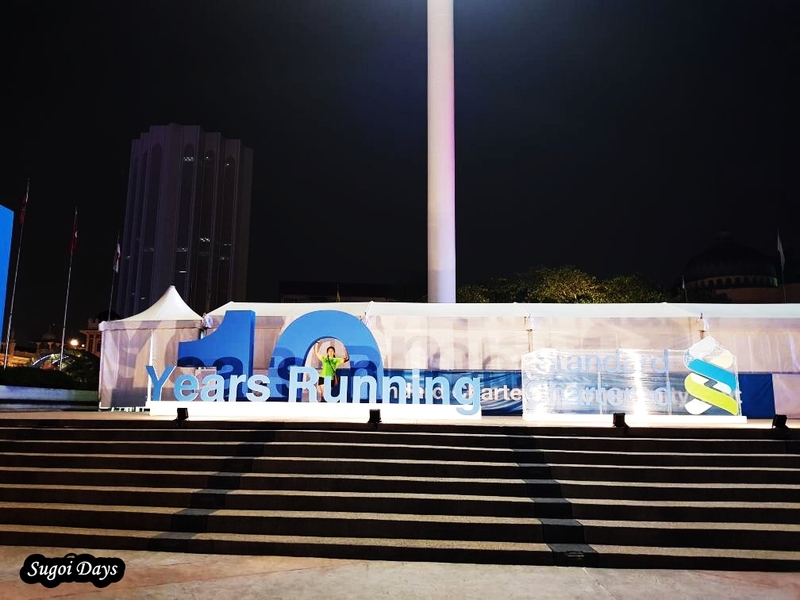 SCKLM remains one of the top running events in Malaysia and with the right education of Malaysian runners, it can one day be an event worthy to join the ranks of a World Marathon Major. 2) Runners did not throwing their cups, sponge and gel packets into the provided bins. 3) Duke highway route was not as scenic as AKLEH. 4) Some stretches of the route was dark. 5) Runners took more than one wrist band at the 19km, resulting in some of the runners not getting it. 6) Volunteers did not check for the bands before handing out the shirts and medals for the earlier finishers. These are just some of my thoughts and once again, observations. 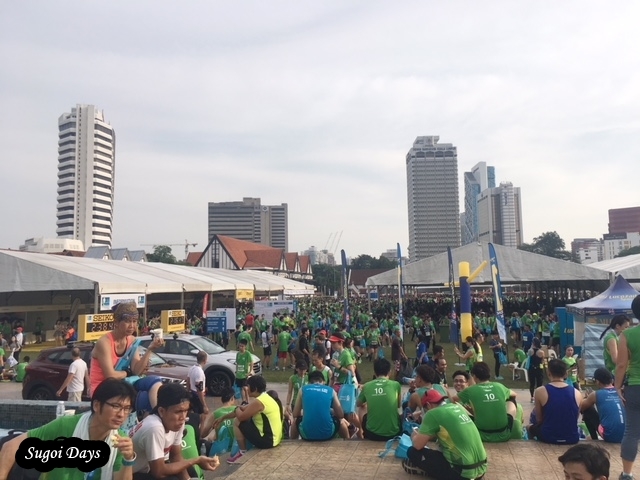 All in all, I still hold the SCKLM event in high regards for being well-organised from registration to race kit collection to race day and beyond. 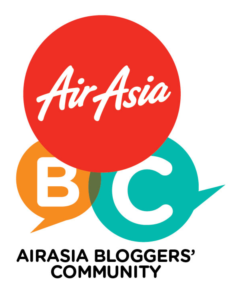 If I were ever to do a marathon in Malaysia, this would be the race to do it at. Also massive thank you to those who donated to Seeing is Believing and to my OBC Family for coming out on this hot Sunday to cheer us on! Until next year. On to 11th years of running with SCKLM. Nagoya Women's Marathon 2018: A New PB!